Investigators say the man Evansville police shot and killed Friday night had a gun. Police say two officers pulled over Douglas Kemp for a traffic violation around 8:00 in the 1800 block of Hick Drive near Covert. They say during the stop Kemp was uncooperative, so the officers called for back up. Before additional officers arrived, one of the officers involved in the original stop saw a gun in Kemp’s car, so they told Kemp to get out of the car. They say as Kemp got out of the car, he grabbed the gun, and at that point one of the officers shot Kemp and killed him. 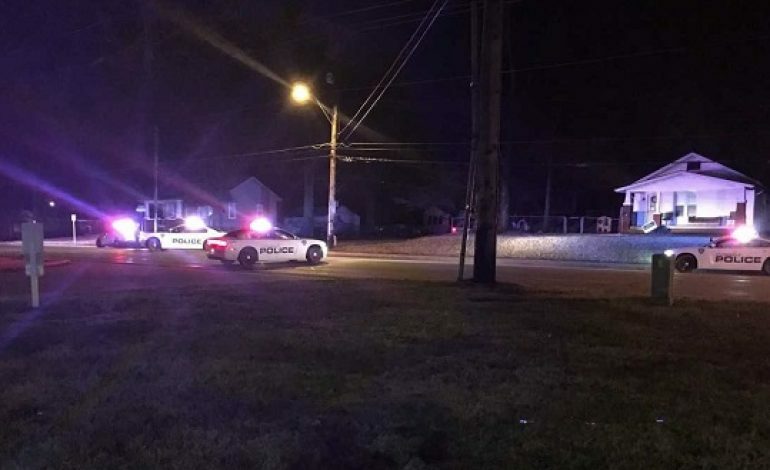 Vanderburgh County Coroner Steve Lockyear says the man shot and killed during a traffic stop Friday in Evansville is 58-year-old Douglas Kemp of Evansville. Police have not released all of the details of what may have happened, but they say around 8:00 an officer made a stop near the intersection of Covert and Hicks. Shortly after the stop, the officer asked for additional officers to come to the scene. About a minute later officers reported that shots had been fired. Kemp was in the car that had been stopped by police. Investigators have not identified the officers who may have been involved or said what has happened to them, other than to say all are okay, and all gave initial statements to investigators. It is standard procedure for officers involved in shootings to be placed on paid administrative leave immediately. An autopsy on Kemp is scheduled for Saturday afternoon.